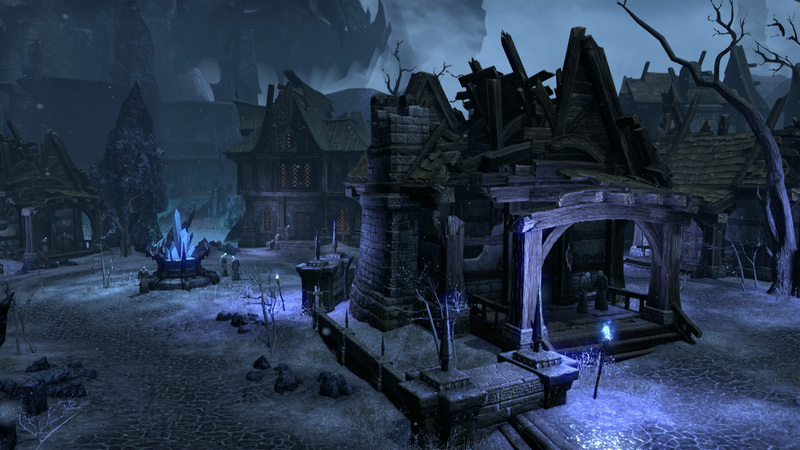 The masses are definitely clamoring for information about The Elder Scrolls Online. 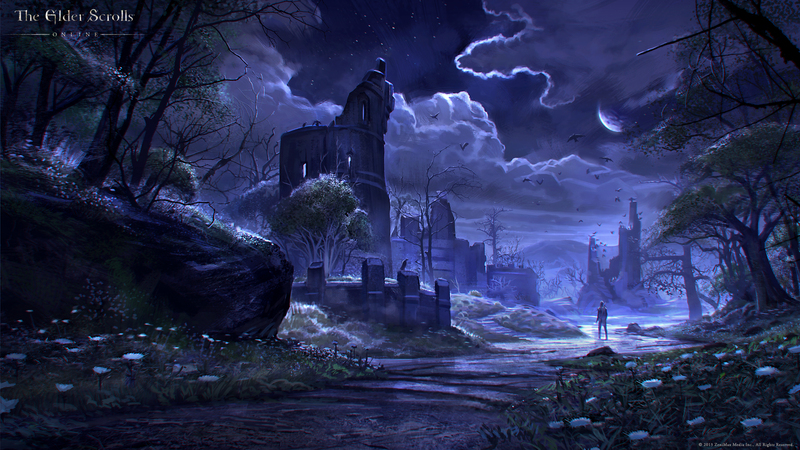 The social networks are buzzing with discussions and speculations on what the game might be like. 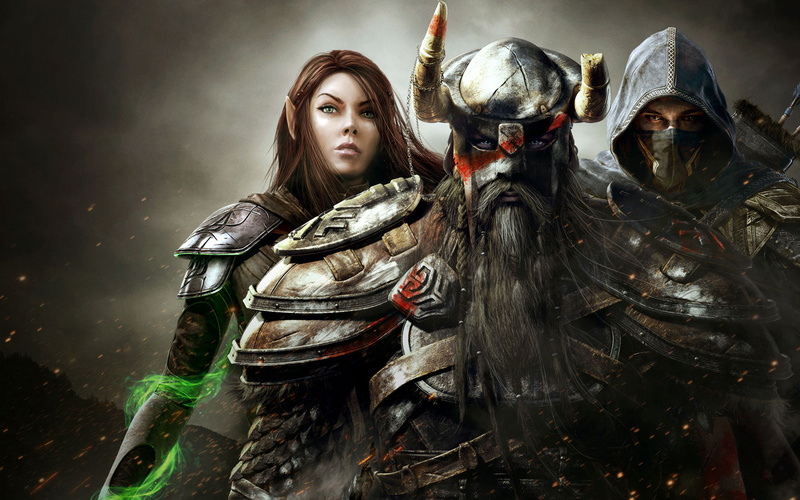 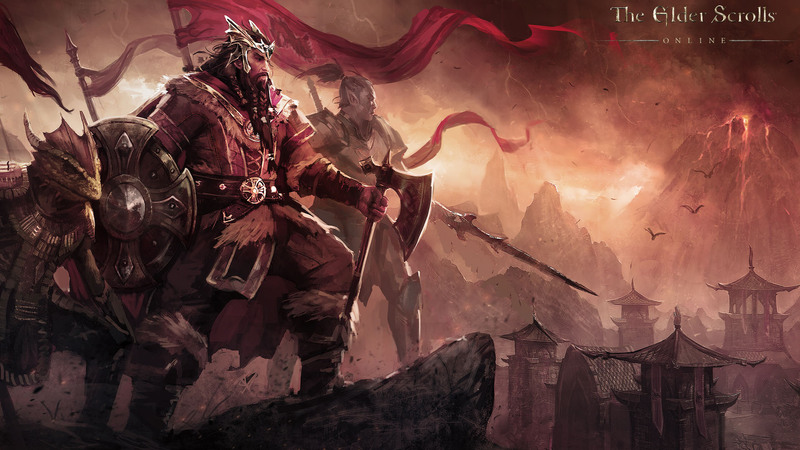 But information is… Continue reading "The Elder Scrolls Online Combat System"